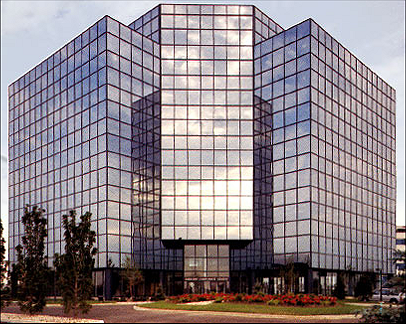 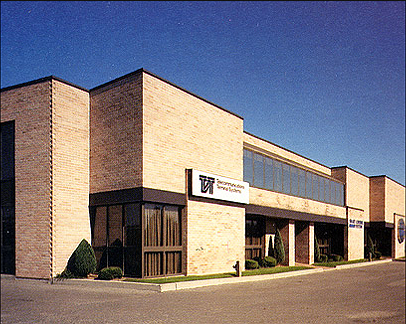 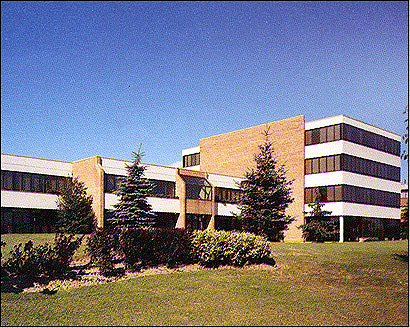 Founded in 1960, Reusse Properties has evolved from a General Contractor to an Owner / Developer / Property Manager of multi-tenanted office and industrial buildings in Markham, Ontario, Canada. 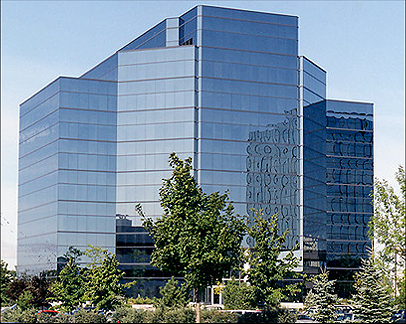 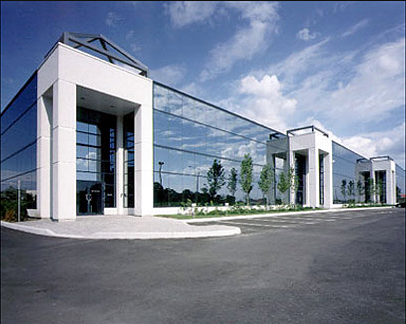 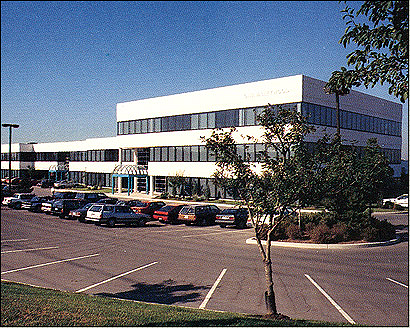 Reusse's real estate holdings are concentrated in Markham, Ontario, one of Canada's fastest growing communities. 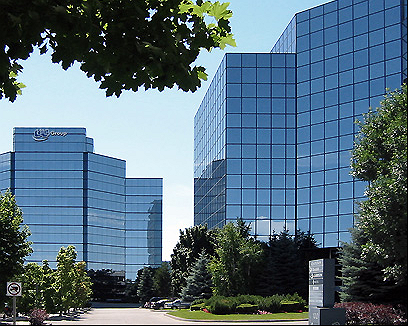 The region is balanced by well-planned residential and business areas and offers a high calibre of educational, recreational and sports facilities. 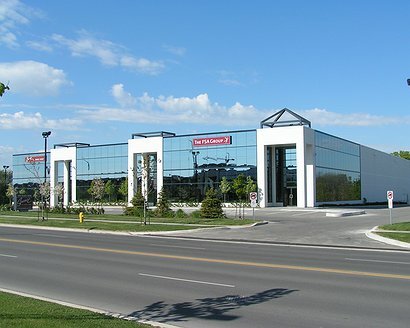 The Markham business community is linked to the city of Toronto by an expanding network of highways and efficient public transit systems. 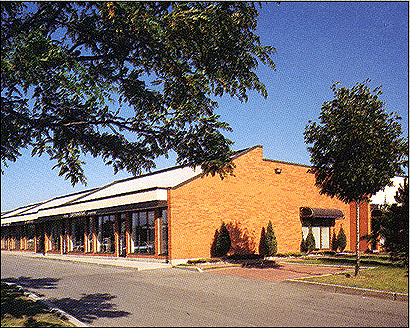 The full service nature of Reusse allows for Tenant involvement during the planning and design stages, and experienced construction supervision ensures quality finishes.